Back to back soup recipes because the boyfriend had some dental work done and that’s all he could eat! I didn’t mind at all, I love soup! 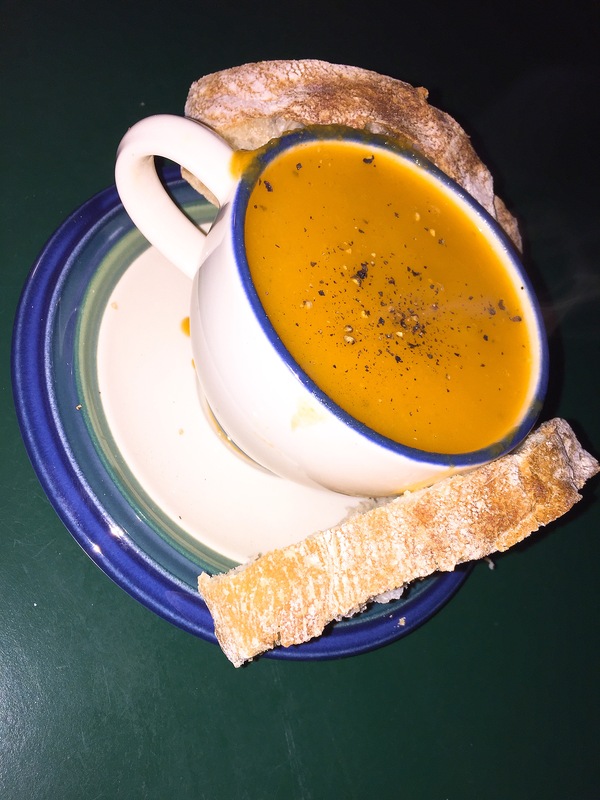 *I loved this recipe and will definitely make it again, but I hope to purchase an immersion blender before that because it was not easy to transfer the soup to my food processor! 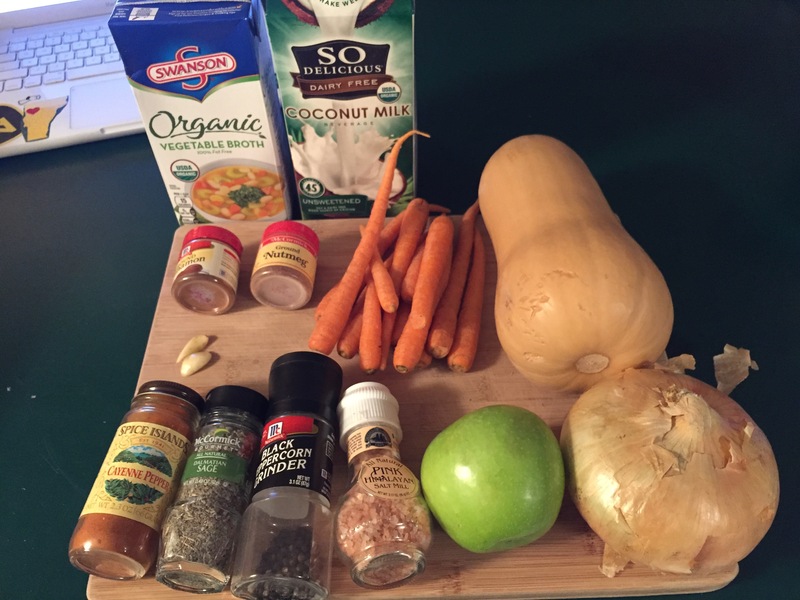 Posted in UncategorizedTagged #Cook, #Homemade, #Recipes, BellinisToBlooms, Blog, Blogger, BlogPost, ButternutSquash, ButternutSquashSoup, Cooking, Dinner, GlutenFree, Organic, Recipe, Soup, Vegan, Vegetarian, WhatsForDinnerBookmark the permalink.